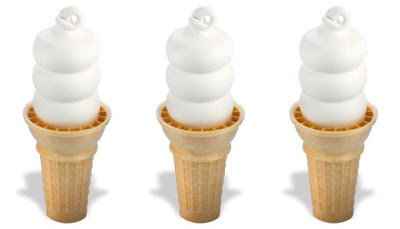 Celebrating the first day of spring, Dairy Queen will be holding their fourth annual Free Cone Day on Tuesday, March 20, 2018. On the day, you can pick up a free small vanilla soft serve cone at participating non-mall locations nationwide, while supplies last. At the same time, participating locations will be collecting donations for local Children's Miracle Network Hospitals.